Do you like Softwood Block? Share it with your friends. 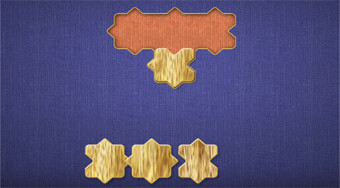 Place the pieces of wooden puzzle in each round to the right place to fill the entire board.